Frankly, I was shocked. That’s the likely reaction the creators of this ad wanted in addition to some laughter and a little romance. Initially, they led me astray. I thought I knew what brand was the commercial was representing, then ...WHAM! Did you think it was for Kohl’s too? Two good looking people in a classic truck from days gone by (was that an International Scout?) arriving for a day at the beach. Modern music with a carefree flair enhances the beach scene as the pair relaxes…with a turntable! Hold on now; these two were born in the dawning of the age of the CD not Aquarius. And you want to be there hanging out too…admit it, you want that car, you’d love to be dressed in those cool, crisp, casual garments, wearing smart sunglasses while wiggling toes in the sand with the ocean breeze caressing your face. Until the first WHAM! Then, the kicker; she thinks she’s a front end tackle too! HA! Bravo! In mere seconds we’ve transcended from “the softer side of Sears” into the side of a Kenmore French-doored fridge. Oh…yeah! Snap back to reality, to that dilemma that Sears has had for so many years. Selling appliances, Die Hards, and Craftsman tools right next to the clothing department. Does that formula still work? What exactly is Sears trying to sell us here? A refrigderator? Nah. Snappy duds? Nah. They’re trying to revitalize a brand with an approach that, to my knowledge, they haven’t tried before. They’re telling us it’s okay to buy trendy clothes at the same place you buy your appliances by painfully reminding us. 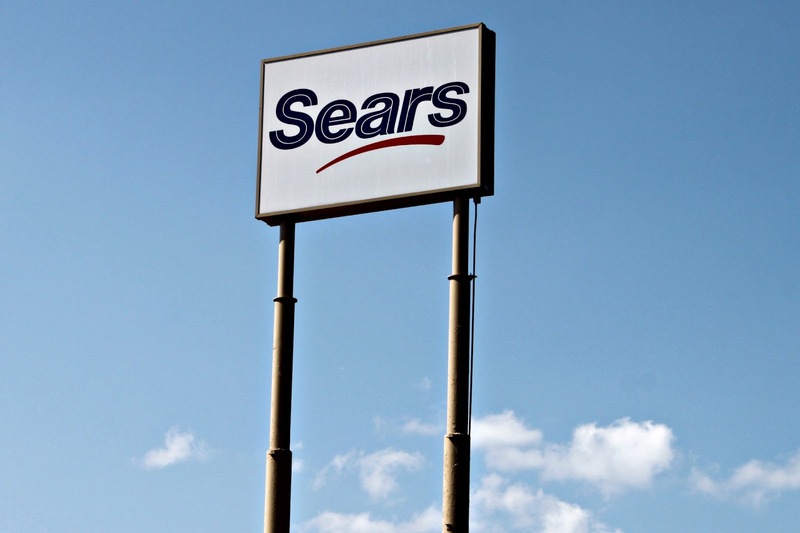 When was the last time you thought about the name Sears? 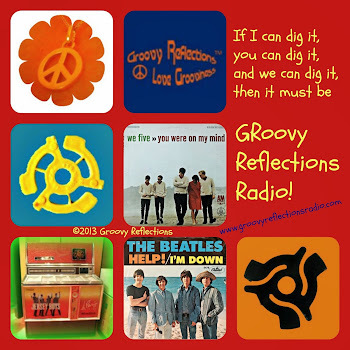 I recall shopping at the huge downtown Hackensack New Jersey store with a fond memory of one of my brothers getting two pairs of the grooviest striped pants ever that included orange striping on both pairs. It was a family outing to go there and bask in the glory of a multi-story building filled with just about anything anyone could want. I remember a red dress with white polka dots that I wore at age 5 or 6; Sears, size 6X. 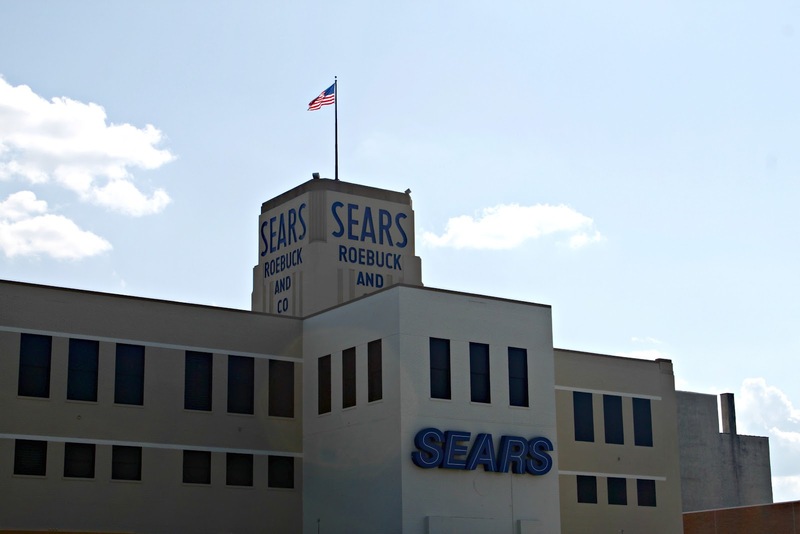 But can Sears turn around their crusty, stodgy, Roebuck-name-excluded image and take on the likes of J.C. Penney (oops, JCP) and Kohl’s? The truth is: They need to try! 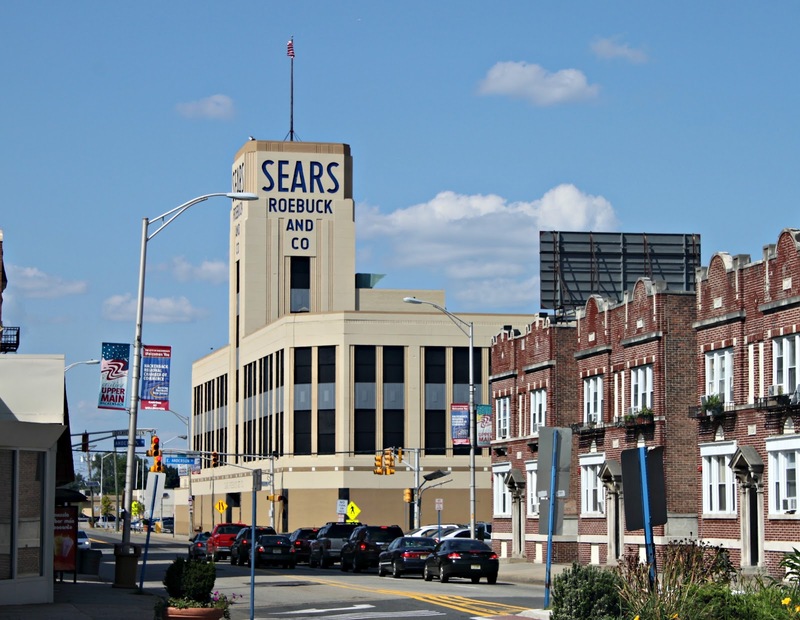 Sears needs to shed much of their old imagery and revitalize. They need us as consumers to sometimes forget that they selling riding mowers. And they need to work harder at selling clothing. Personally, I don’t know of anyone who buys clothing there. Sears did make an attempt a few years back when they brought in brands like Land’s End and Apostrophe. Will the Kardashian Kollection triple K threat succeed as their latest trendy brand? Can they give Kohl’s Jennifer Lopez a run for the money? Sears is digging for that younger, hipper demographic in this new ad. It doesn’t alienate other generations in the messaging. 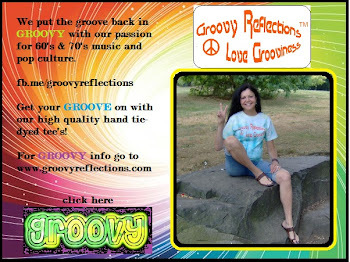 The spot promotes practicality, fun, energy, and lifestyle that anyone can relate to. The actors are young; the vintage elements in the commercial will resonate with Boomers . There’s something for everyone. Yes, this could work. Now if they’d only bring back the Wish Book! And if you're in for something less painful then stop by and say hello! Twitter, Facebook, Google+, or the website. 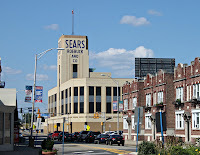 Note: Sears photos are of the majestic store in downtown Hackensack NJ and were taken August 16, 2012. The deco styled building once sported large sunny windows. Sigh. Should they should bring it back...maybe make it available on Kindle? The anticipation of the arrival of the Wish Book was amazing - so many toys, so little time!